 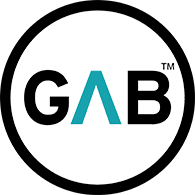 Team GAB Visits Saint Matthias Parish. 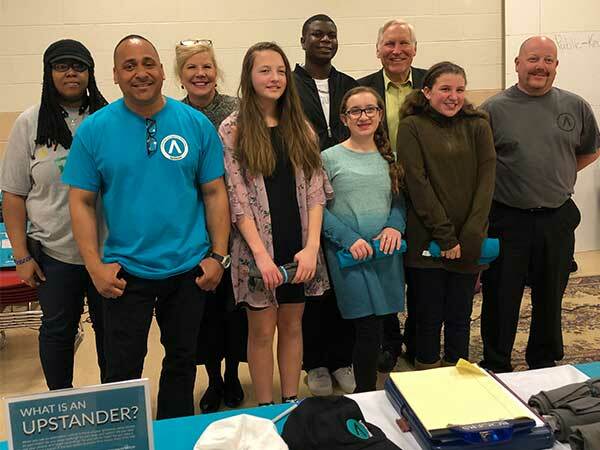 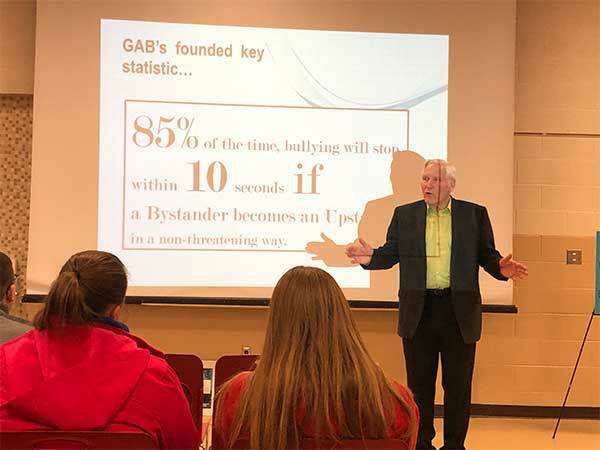 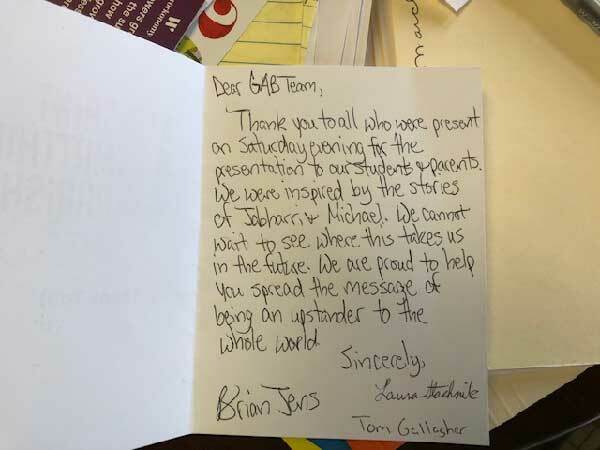 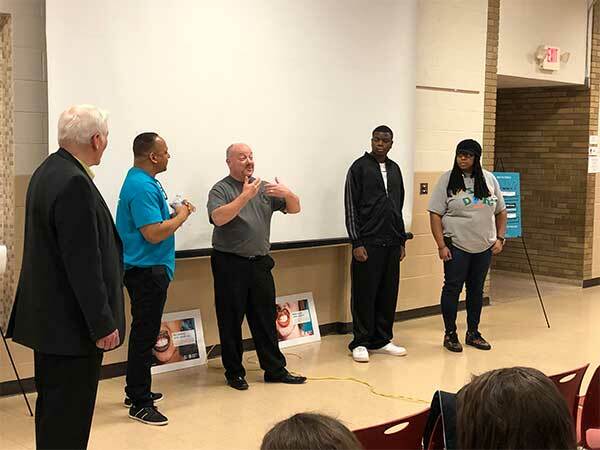  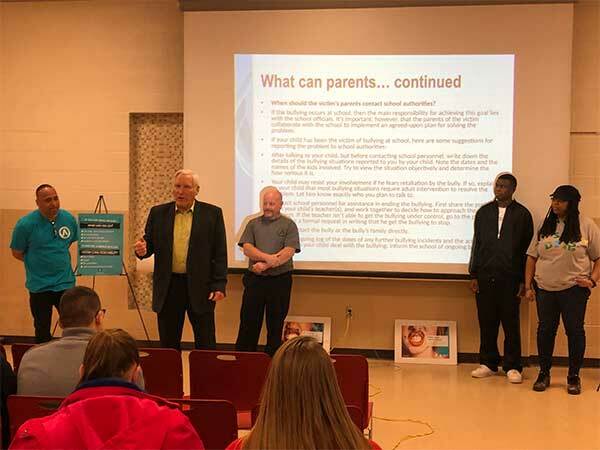 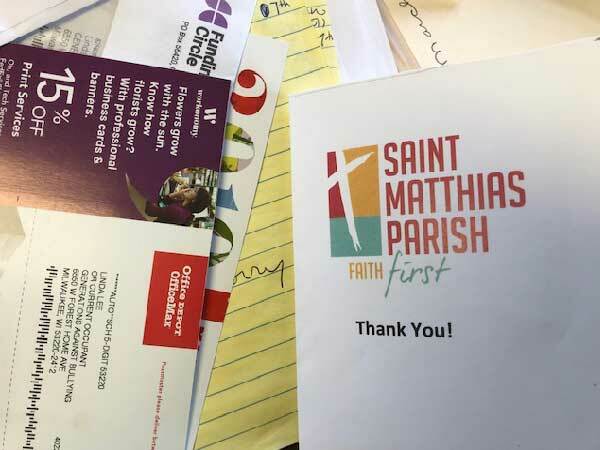 Generations Against Bullying recently visited Saint Matthias Parish with a team of our A-List Celebrity Speakers including James Dean, Michael Turner and Jahbarri Bradshaw. 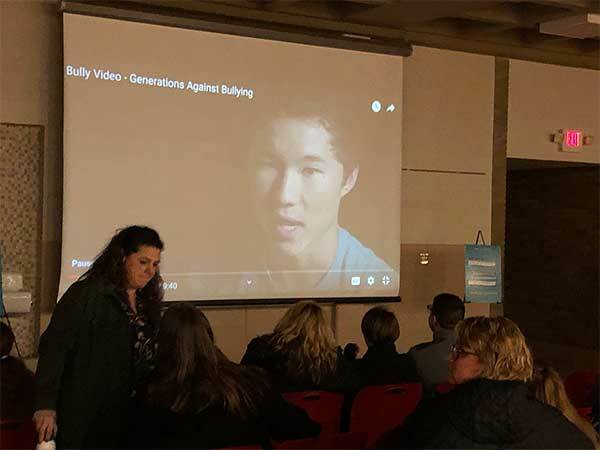 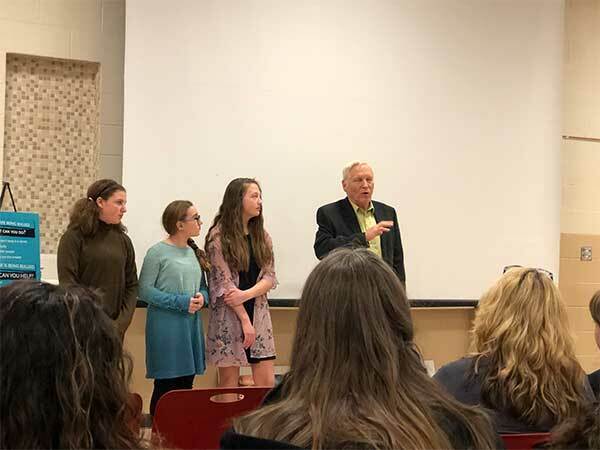 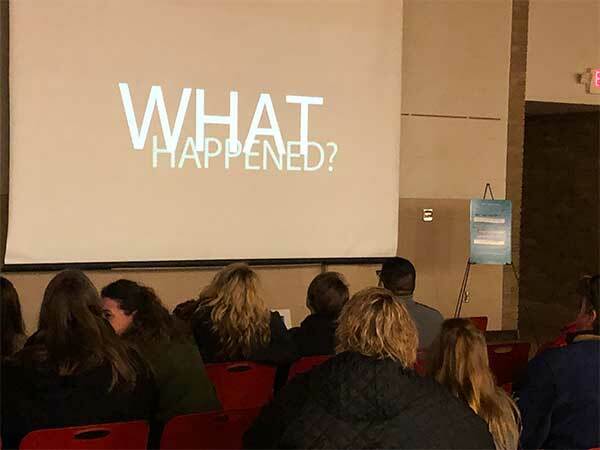 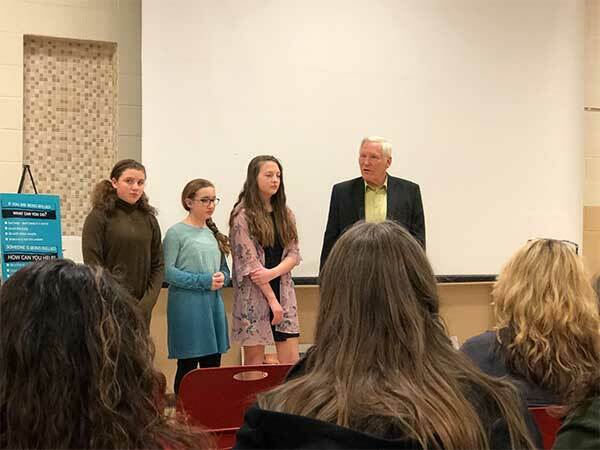 The evening presentation included students and parents and the feedback was tremendous, including a vow from students, to help spread the message against bullying and creating new upstanders for a better world.